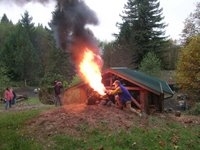 Located in the Coast Range mountains near Corvallis, Oregon I specialize in functional and decorative stoneware pottery fired in wood-fired anagama kilns. 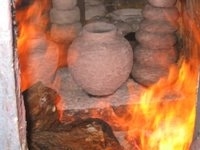 I also produce salt-glazed pottery fired to cone 10 in gas reduction kilns and decorative Raku-fired pieces. In addition to making and selling pottery I teach pottery at Linn-Benton Community College's satellite campus, the Benton Center, in Corvallis. 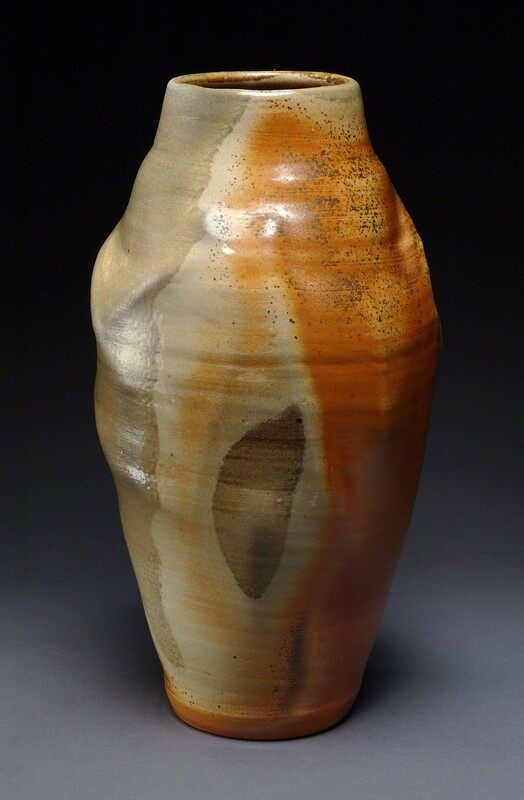 Add the Ted Ernst Pottery google gadget to your igoogle page!